There’s barely one more month of summer left, so it’s time to think of the trendiest nail designs to finish off the season with style. Neon colors are a fierce way to stand out wherever you go, plus they are the ultimate summer hues. 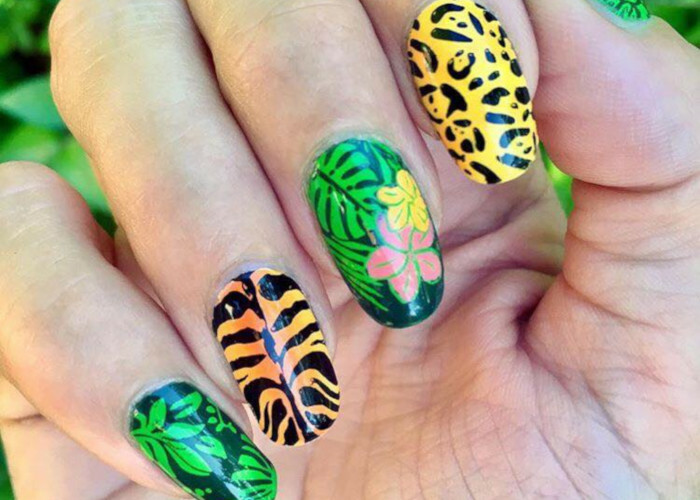 Take a look at the nail designs below and start choosing favorites. 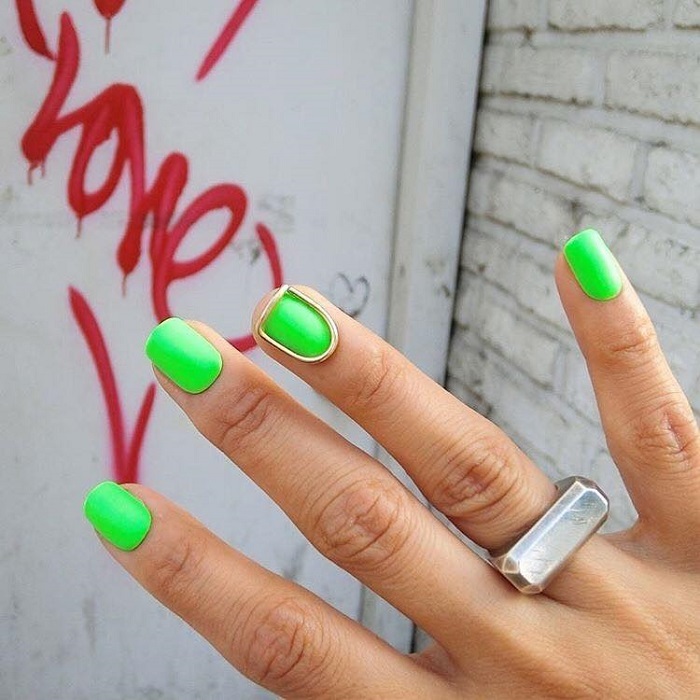 You can opt for a neon mani and still stay classy. This simple nail art is appropriate to flaunt all summer long. It’s not too much, it’s not too little.